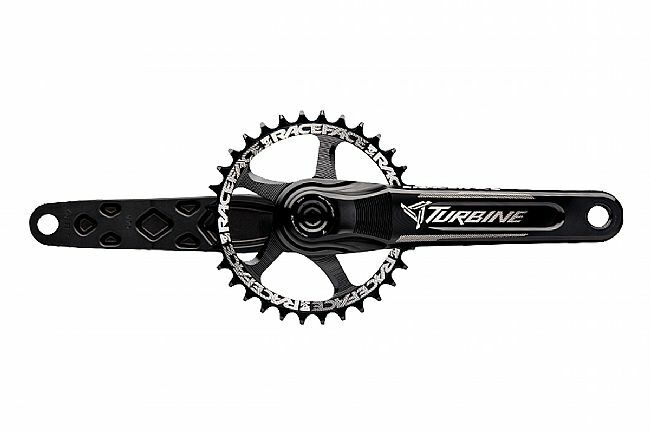 The Race Face Cinch Crankset is a versatile, durable, and high-performing crankset that enitrely reworks their Turbine crank. With the Cinch technology previously only availabe to their top-of-the-line cranks, this system allows the user to switch between spiders, direct mount chainrings, and spindles for use with practically any frame and gearing. Not the only change though, the Turbine's crank arms are deep pocket forged and then CNC'd to maximize weight savings without sacrificing stiffness. The 30mm spindle is also CNC machined from 7050 alloy for weight savings. Equipped with this crank, you can switch between practically any modern standard and its adaptability means you'll be ready for any changes made in the future. 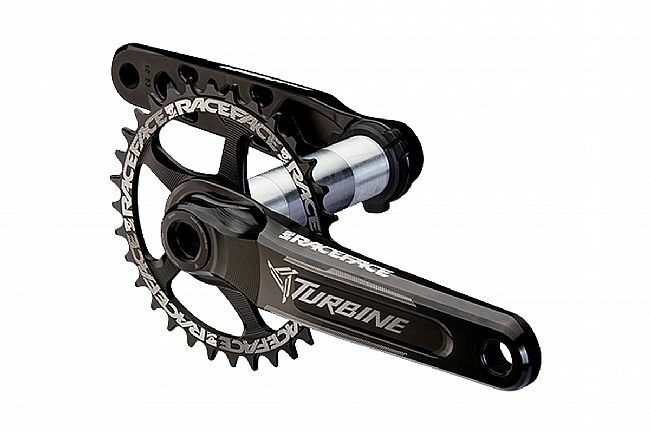 The Race Face Turbine Cinch Crankarms are available in 170mm and 175mm lengths. Chainrings and bottom bracket NOT included.